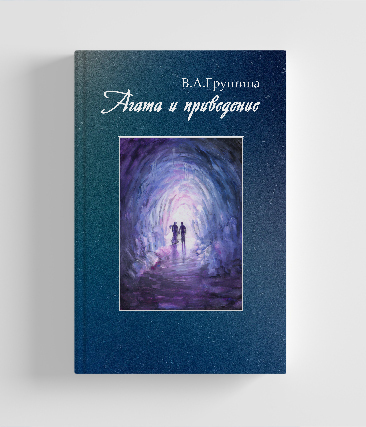 The heroes of this book are two young people who, under different circumstances, met in a parallel world and fell in love with each other. But their paths diverged into two worlds. Only a strong, bright feeling, like love, after serious and terrible trials will return them home to their usual world - to the ground ..